Steel Grid gully cover has attractive appearance: Simple lines, sliver surface and modern conception; Optimized Draining Design: Water drain area amounts up to 83.3%, which is equal to twice of the cast iron product; Hot-dip Galvanization: Strongly rust-proof, need no maintenance and replacement within 30 years; Anti-theft design: The cover and the frame are connected with chains, which is anti-theft, safe and easy to open; Saving Investment: Cost less than cast iron product in the case of large span and heavy load and can save expenses incurred by replacement of stolen or crushed cast iron covers; High strength: Much higher strength and ductility than cast iron and applicable to environments of large span and heavy load such as docks and airports, etc. 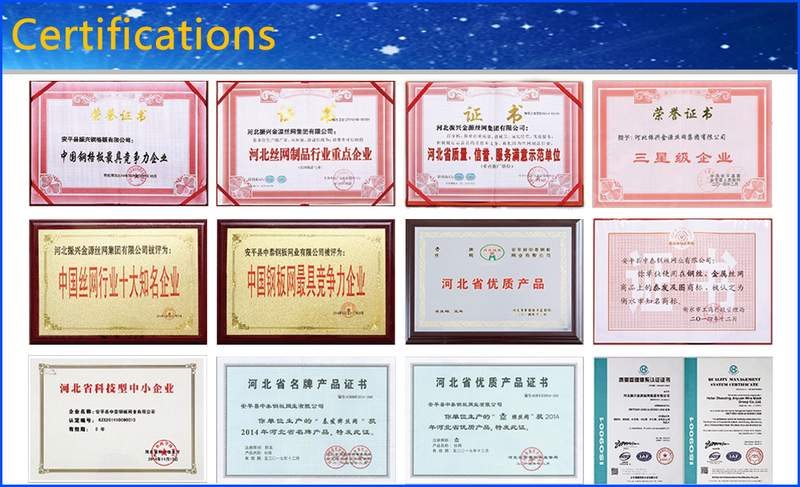 ; Various Types: Can meet different environment, load, span and shape requirements, and can be customized based on provided size and shape. At present, Steel Grating has fully integrated into our lives. Such as the Steel Grid Gully Cover. Steel Grid Gully Cover is made of Carbon Steel Grating and Stainless Steel Grating. The Carbon Steel Grid Gully Cover always with a galvanized surface treatment to anti-corrosion. 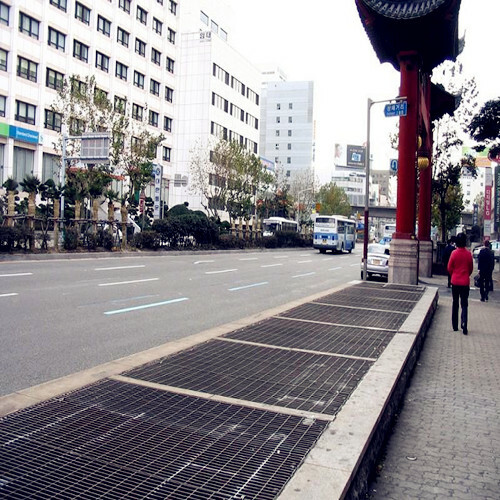 Steel Grating Gully cover is used in city public works. Looking for ideal Steel Bar Grid Gully Cover Manufacturer & supplier ? We have a wide selection at great prices to help you get creative. All the Galvanized Steel Grid Gully Cover are quality guaranteed. We are China Origin Factory of Stainless Steel Grid Gully Cover. If you have any question, please feel free to contact us.